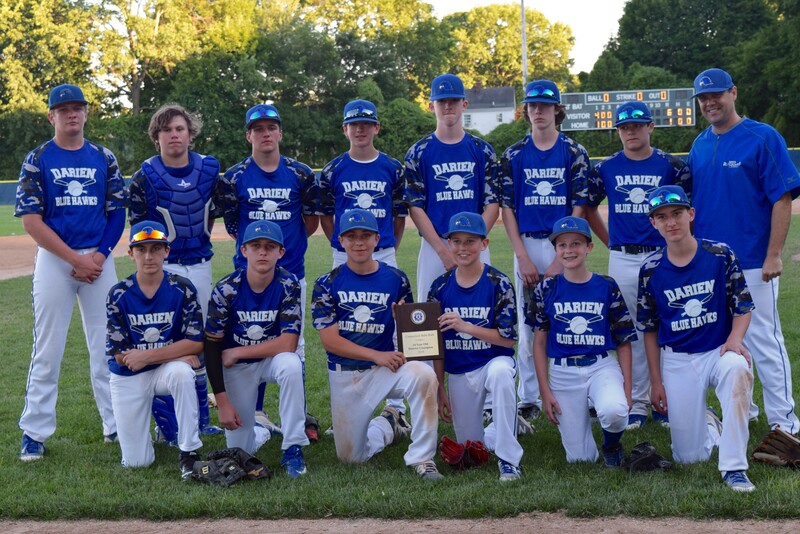 For the 9th year, Darien Babe Ruth will offer a competitive travel team program for players ages 13 and 14. 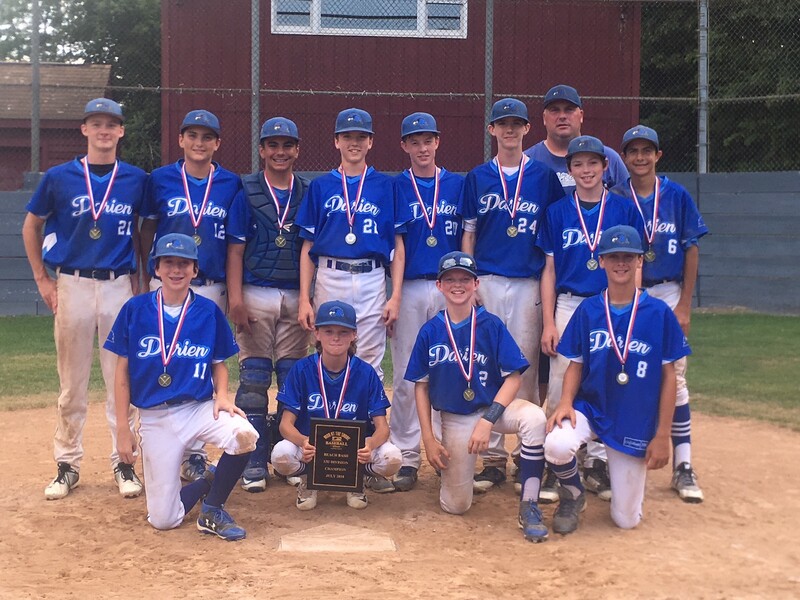 This program is intended to provide a higher level of baseball experience to those players who want to further their baseball careers and is a continuation of the Darien Youth travel baseball program. The teams will consist of the top players in each age group, and will be selected and coached by Darien High School coaches John Miceli and Joe Marzano. Tryouts will be held and cuts will be made. 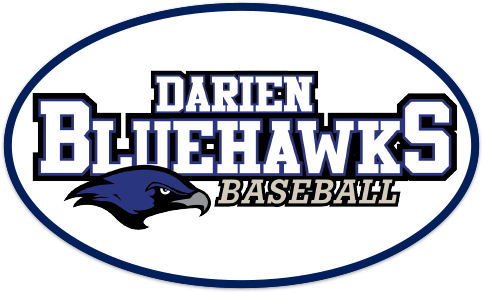 Players for the Darien Blue Hawks teams will be selected from an open tryout, with players selected based upon their baseball skills, talent and athletic ability. Participating on this team will require a firm commitment over the course of the season. The following outlines the travel program as it is currently planned. Spring season runs mid-March through Memorial weekend. Summer season runs from Memorial weekend through July. There is a spring fee and a summer fee. Players are also charged a field usage fee of $25 per season by the Town of Darien. Fees for this program will be kept as low as possible to cover costs. 2019 SPRING TRAVEL PROGRAM: Teams compete in the Greater Hudson Valley Baseball League against other towns in Connecticut and New York. Teams compete in multiple jamborees and tournaments in addition to their league and non-league games. 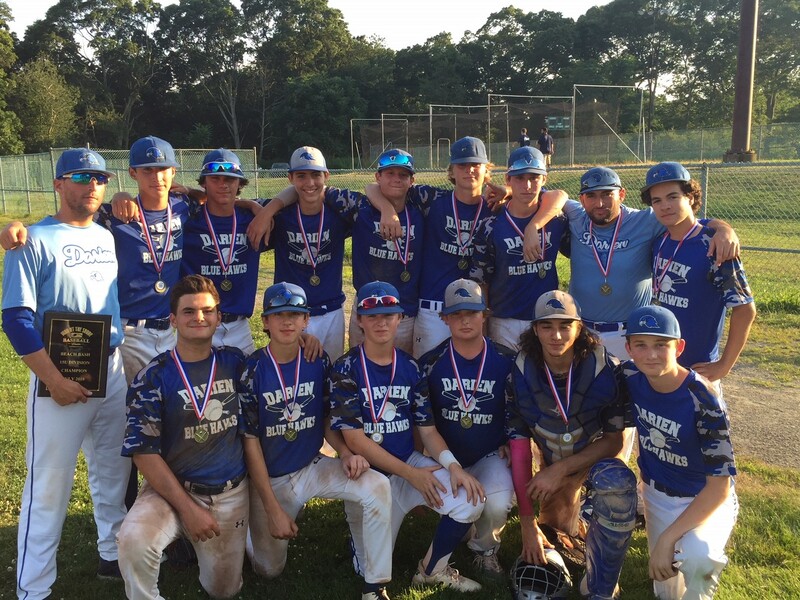 Darien Blue Hawks - These are highly competitive teams with professional coaches. Darien residents only. Season runs from mid-March through Memorial Day. Teams will be coached by Darien High School baseball coaches John Miceli and Joe Marzano. To register for tryouts, email your sons name, grade and date of birth to joemarzano@gmail.com or johnmiceli@sbcglobal.net. 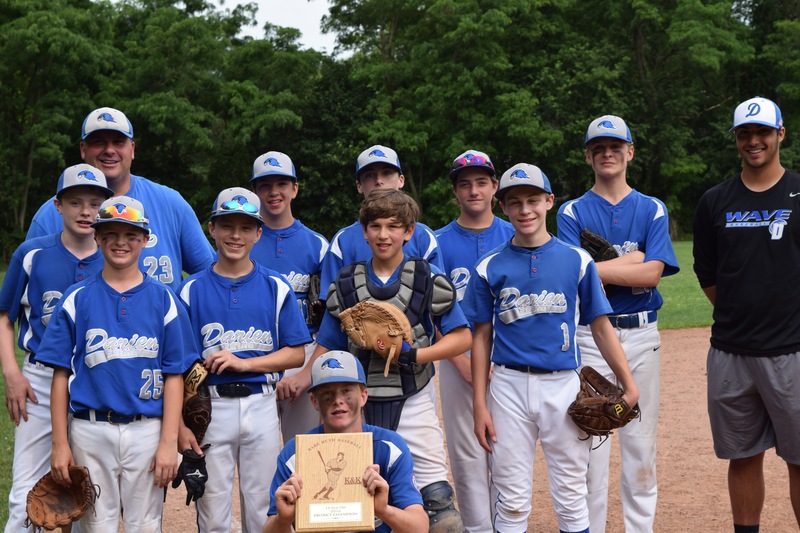 2019 SUMMER TRAVEL PROGRAM: 13U, 14U and 15U Blue Hawk teams compete in the Greater Hudson Valley Baseball League against other teams in Connecticut and New York. Summer travel teams also serve as our town district teams that compete in the District 1 tournament. Team will be coached by Darien High School baseball coaches Joe Marzano (13U), John Miceli (14U). Todd Deklyn (McMahon High School coach) will coach the 13B team. Bridgeport Central High School coach Brett Wigder will coach the 15U team. Teams will be chosen based off spring travel and high school season performance. We will have 13U, 14U and 16U teams this fall. The team will practice Monday and Wednesday afternoons and play games on weekends. The season will run September 5 through November 4. Players must be Babe Ruth eligible and no longer have Little League eligibility.